You certainly know, the file queues on your Desktop becomes ever longer, daily coming new files and you lose slowly the overview. Are you missing the certain order, the feeling of a genuine desk, just the reality? 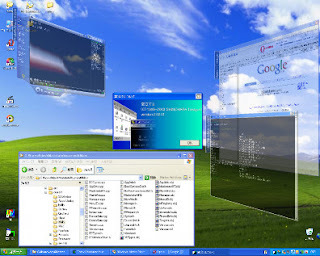 "Real Desktop" bring back this experience to you again! 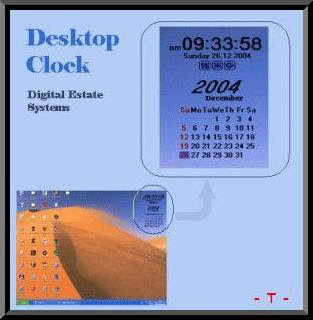 Desktop Clock is a digital desktop clock that displays time, date and calendar.It is built into your computer and is completely customizable to your tastes. GreetSoft Desktop Clock supports many different languages. On basis of GreetSoft Desktop Clock you can design your own clock for your desktop in accordance with your wishes and requirements. Special options will allow you to display time of three additional time zones. TopDesk is a quick and easy way to switch between applications. 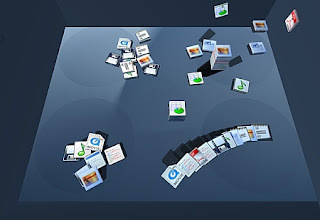 With a single key press, you can instantly view thumbnails of all open windows, display thumbnails of windows belonging to the current application, or hide all windows to quickly access the desktop. 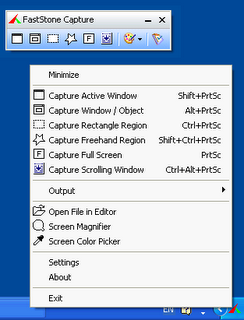 An image viewer, editor and screen capture. 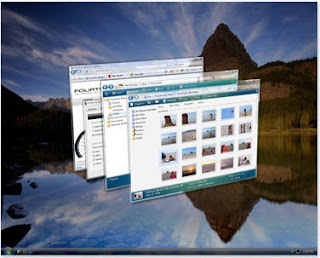 FastStone Capture is powerful, flexible and intuitive screen-capture utility. 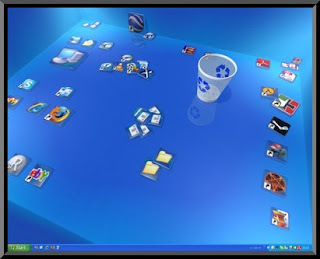 FastStone Capture allows you to capture anything on the screen including windows, objects, full screen, rectangle regions, freehand-selected regions and scrolling windows/web-pages. 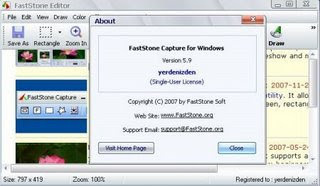 FastStone Capture has innovative features such as floating Capture Panel, hotkeys, text annotation, resizing, printing, cropping, emailing and many more. Portable Quick Screen Recorder 1.5 1,21 MBQuick Screen Recorder is a video screen capture, screen recording tool used for recording screen activity into standard AVI video files. If you move the cursor, launch a new program, type some text, click a few buttons, or select some menus -- anything that you see on your screen -- Quick Screen Recorder will be able to record all these and even the sound. You can use Quick Screen Recorder to develop videos to demonstrate features of a new software, for creating movies used in user training, for tracking the progress of a program that executes for a long time, or for recording the sequence of steps that cause the occurrence of bugs in faulty software. You can also speak into the microphone while recording is in progress to include audio with the recorded video.